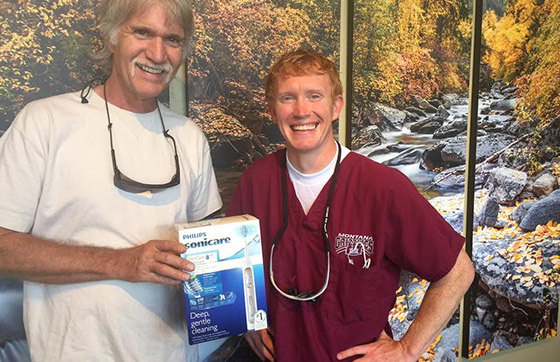 Bitterroot Dental is a fee-for-service practice. “Fee-for-service” means payment is due, in-full at the time service is completed. 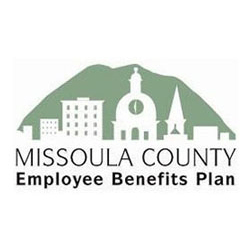 We will call your insurance company to obtain an estimate of what benefits they may pay. The actual portion you are responsible for, may be higher or lower than this estimate, based on the actual amount the insurance company pays. 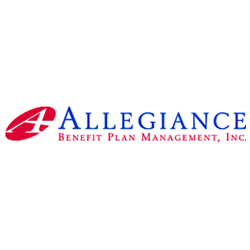 You are responsible for knowing the benefits of your insurance plan. You are responsible for paying the difference between the estimation and the total cost of service at the time of service. For example: If the estimated insurance benefit is 70 percent of the cost of treatment, you will be responsible for paying the remaining 30 percent on the day of service. As a courtesy, we will submit your insurance claims for payment. After the insurance has paid the claim, if there is a credit due to you, a check will be issued to you at the address we have on file. If there is any remaining balance on the account, that amount is due in full the following billing period. Partial payments are not permitted without prior agreement by this office. If the insurance company sends you the check, you are responsible for remitting that check to Bitterroot Dental, along with any balance. As a courtesy, we do not charge you up front for your insurance company’s portion. If your insurance company denies a claim, you are responsible for remittance of the balance in full. 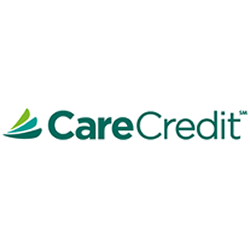 For patients without insurance, we accept cash, check, Master Card, or VISA as forms of payment. 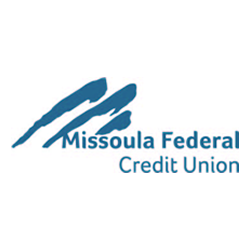 We do not offer any in-office payment plans; however, we are proud to offer financing options through Care Credit and Missoula Federal Credit Union! Ask our front office staff if you have any questions regarding these payment options or click the links below to apply today! Please see our Special Offers tab to learn about ways you can save!